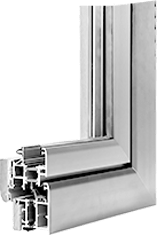 Whether it's new or replacement windows Bay Area Window Pros is a perfect partner for all the windows you need. We'll take care of the entire process from start to finish, giving you one less job to worry about. We have the widest range of product in the Bay Area and great guarantees giving you and your client peace of mind far into the future. 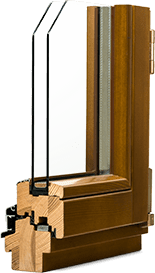 When you choose Bay Area Window Pros you are choosing the perfect partner for all your window replacement needs. We offer a turn-key service that means from start to finish we make the experience as smooth as possible. 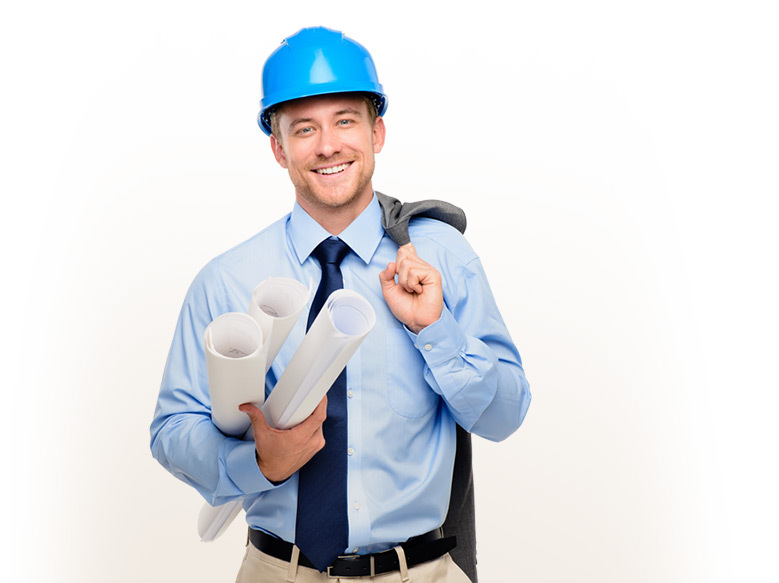 We have a wide range of products of the highest quality and wealth of knowledge regarding local planning. 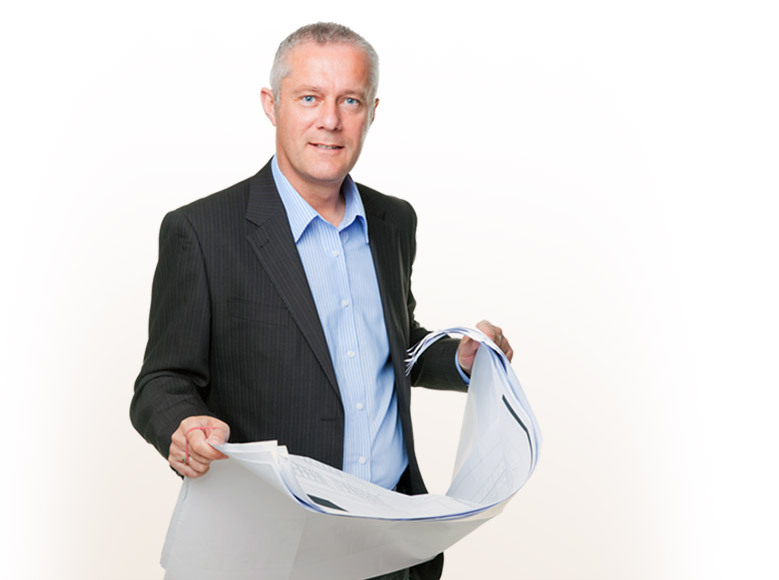 As an architect we understand that schedules and budgets are seriously important as well as products of the highest quality. 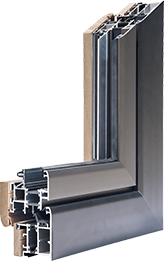 Thats why Bay Area Window Pros is involved in replacing and installing windows on your project from start to finish with great guarantees on the work we do. We provide a turn-key service that means when your order with us you can know for sure that your windows will be second to none. 50%* OFF for Limited time! * Restrictions and conditions apply. Offer not available in all areas. Advertised discounted price, requires purchase and installation of 7 or more windows. Offer discount is calculated based on lowest priced window product. Cost of installation is excluded from the Offer. Minimum job size is 4 windows. Is one of the largest and fastest growing window replacement companies in the Bay Area. We carry products from leading manufacturers like Milgard, Simonton, Anlin, Anderson, Marvin and more. ©2000-2019 Bay Area Window Pros, Inc. | All rights reserved. ©2000-2019 Bay Area Window Pros ®, Inc. | All rights reserved. Bay Area Window Pros, Inc.
We DO NOT offer window replacement services for projects with less than 4 windows/doors. * Restrictions and conditions apply. Offer not available in all areas. Advertised discounted price, requires purchase and installation of 7 or more windows. 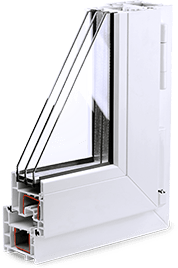 Offer discount is calculated based on lowest priced window product. Cost of installation is excluded from the Offer. Your information has not been sent.